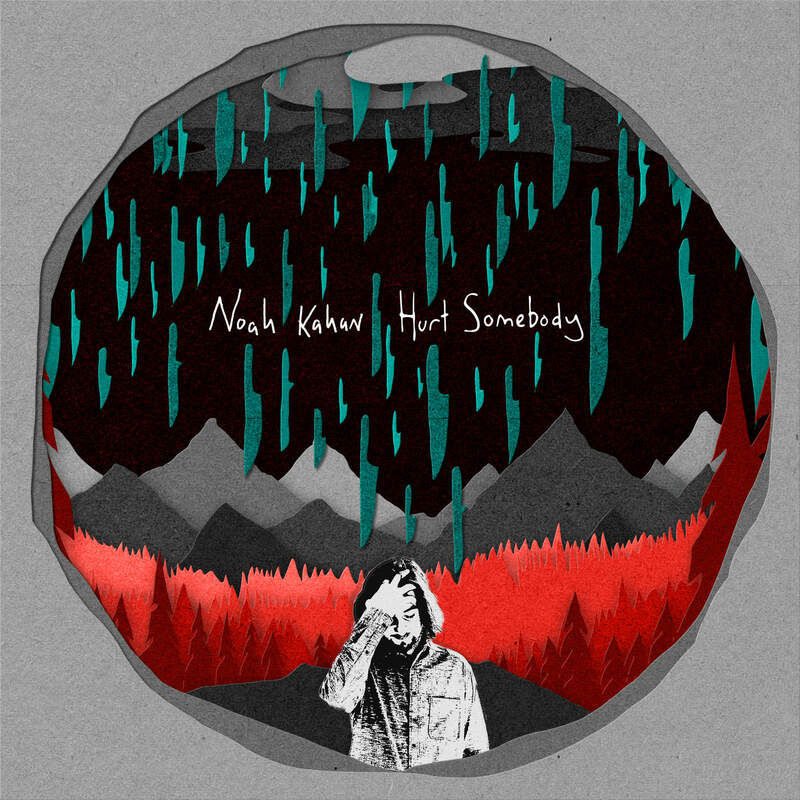 Singer/songwriter Noah Kahan’s debut EP ‘Hurt Somebody‘ is passionate, down-to-earth, and alarmingly catchy – a perfect storm for the ideal introduction. Critics of this process accuse it of stripping songs of their artistic quality, sacrificing authenticity and integrity in the pursuit of fame. By nature, it results in a homogeneous music market – meaning we repeatedly hear the same styles, ideas, and sounds – that discourages a melting pot of experimentation, creativity and outside influence. This begs a slew of (mostly philosophical and theoretical) questions: What does this mean for innovation? What does this mean for newcomers? What makes new music stand out? Let us not forget that “authenticity,” and this idea of a songwriter’s integrity, is a relatively recent concept: The Brill Building delivered scores of hits throughout the late 19th and early 20th centuries. Berry Gordy fine-tuned the song machine behind Motown Records and the Motown Sound in the 1960s. The list goes on. Yet no matter how we feel about the behind-the-scenes of yesterday’s or today’s music industry, we all know a good song from a bad song; a song that means something from a song that means nothing. 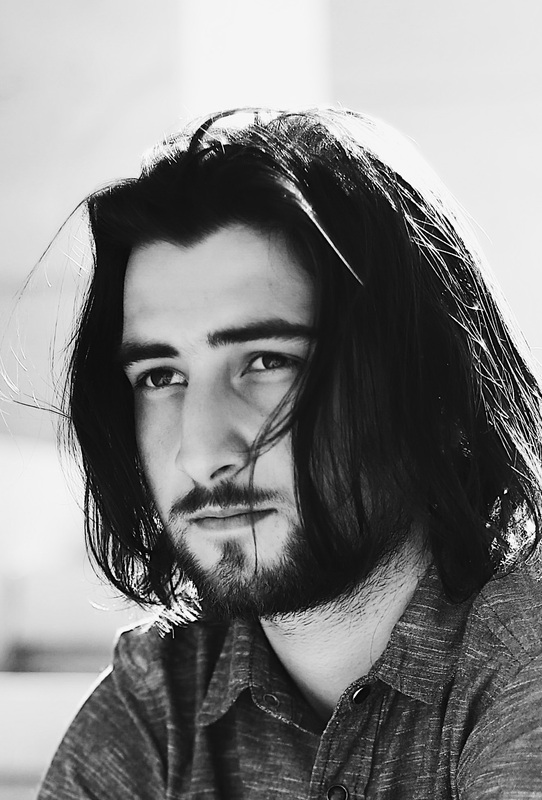 Debuting this month with his EP Hurt Somebody, Noah Kahan and his music are a stirring reminder that great songwriters make great songs. Few debuts land with such precision and expert craft. Hurt Somebody, released 1/12/2018 via Republic Records, is a passionate, down-to-earth unraveling of sincere thought and intimate feeling that introduces us, first and foremost, to Noah Kahan: A 21-year-old singer/songwriter from a small town in southern Vermont. Kahan’s story is not unlike the rest of ours; he deals primarily with the ups and downs of relationships, and his own personal doubts and fears about himself and the world. What makes Noah Kahan stand out is his incredible delivery: His ability to weave a story through song, teasing powerful emotions out of unsuspecting listeners like a magician pulling rabbits from a hat. Hurt Somebody keeps us hooked from start to finish with catchy hooks and infectious melodies, and underneath it all lie relatable experiences and familiar sentiments. Exploding in the chorus with the repeated lyric, “I catastrophize,” Kahan exposes himself to the world. Like Hozier and James Bay, the rising songwriter fully embraces the moment, whether he’s singing about love, doubt, separation, etc. But don’t just take our word for it. A modest four songs in length (with the addition of the original solo version of “Hurt Somebody” as a fifth), Hurt Somebody is a short but memorable listen. Kahan has quickly established himself as one of 2018’s rising pop singer/songwriters with a record whose unfiltered honesty and uncensored self-doubt hits home. Songs like this are a deft reminder that, once again, great songwriters make great songs. Lend him an ear, and don’t miss him on tour – 2018 dates below!